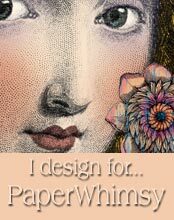 I am a design team member for the paperwhimsy.com Inspire Blog. 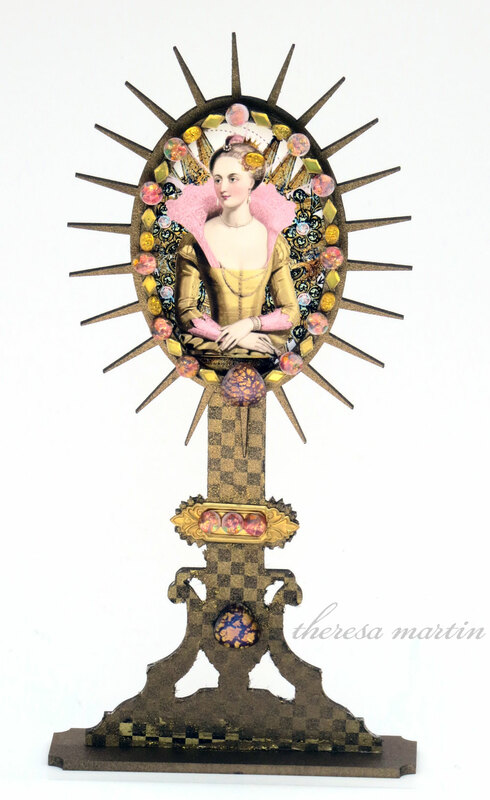 This month I made a Royal Reliquary using the new spiky frame. Read more about how this was made at the inspire blog and find the finished frame for sale in my etsy shop. Categories: Blog | Tags: design team member, Inspire Blog, paperwhimsy, Royal Reliquary | Permalink.